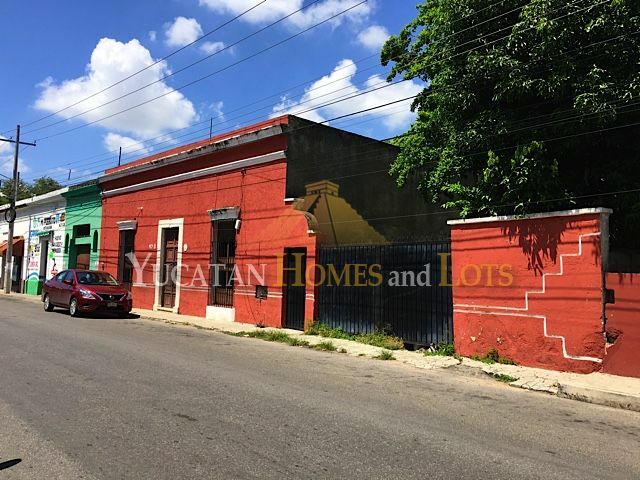 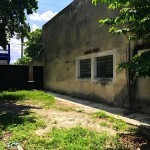 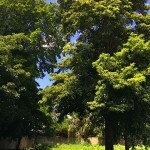 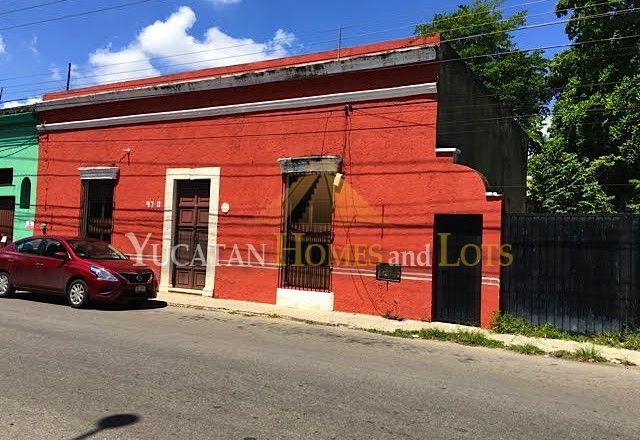 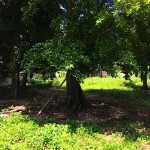 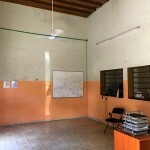 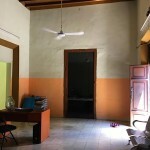 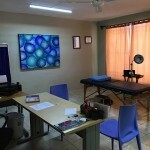 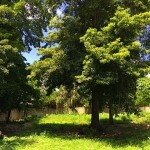 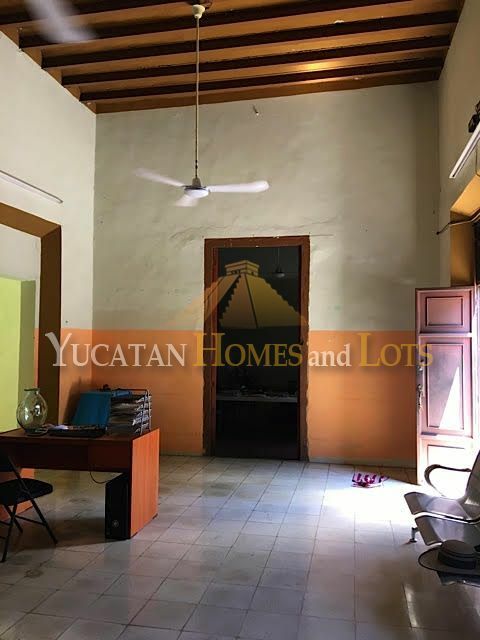 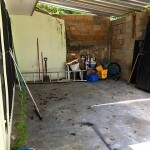 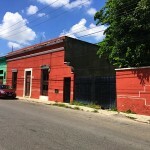 This large property is centrally located in the barrio of Chuburna de Hidalgo, close to the church and central market. 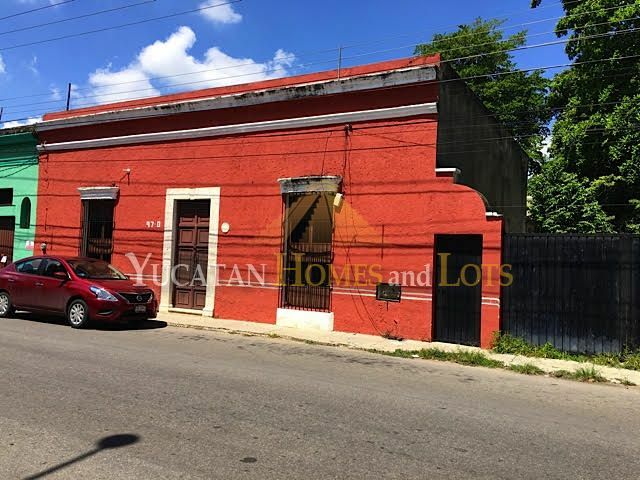 This neighborhood is located between downtown Merida and north Merida, a great location which allows easy travel to either place! 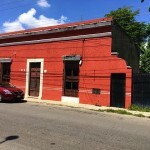 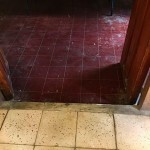 The building can be used for business or personal use… or both! 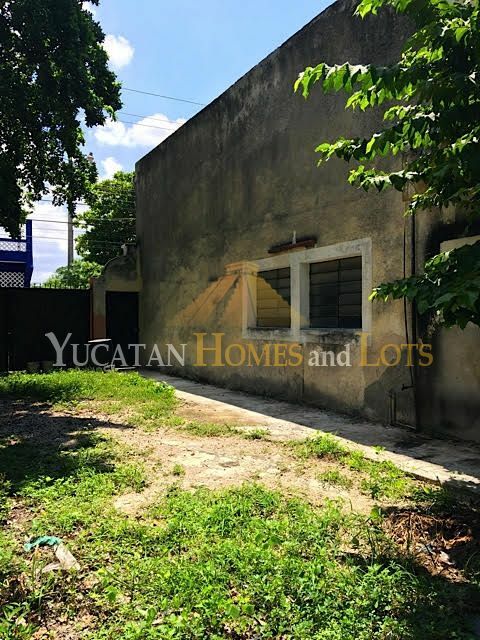 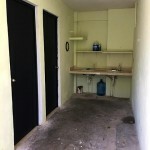 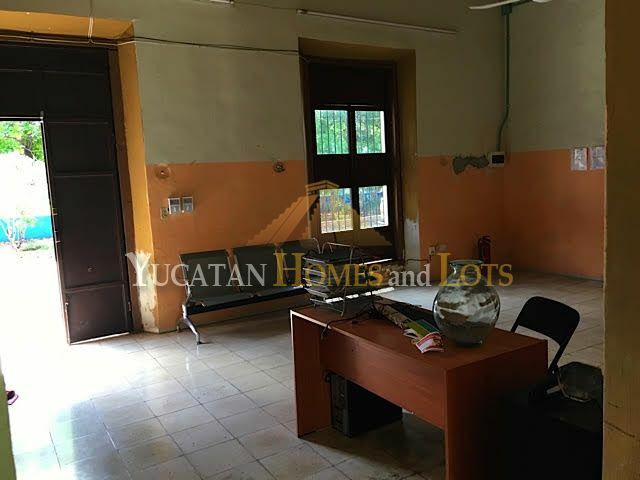 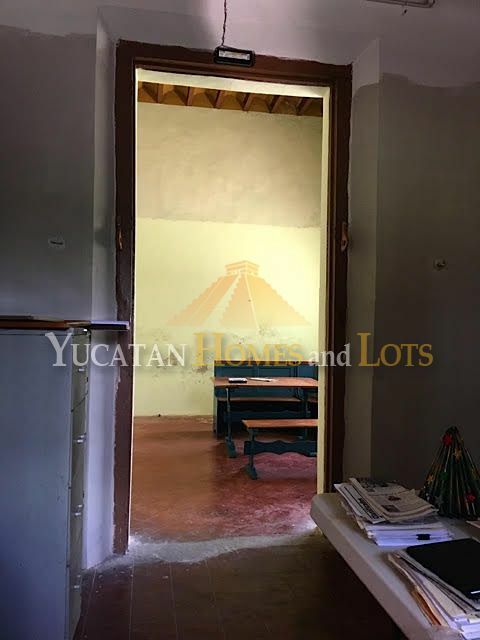 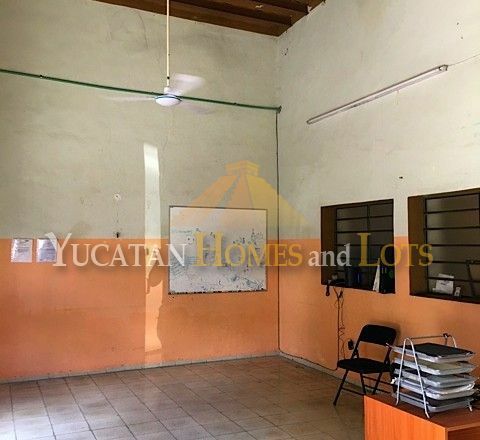 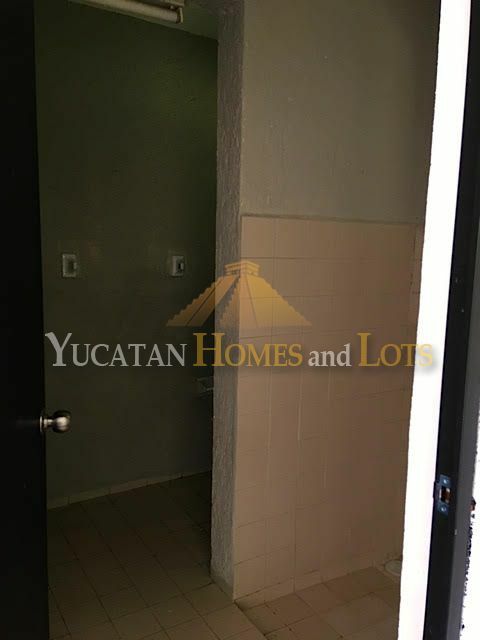 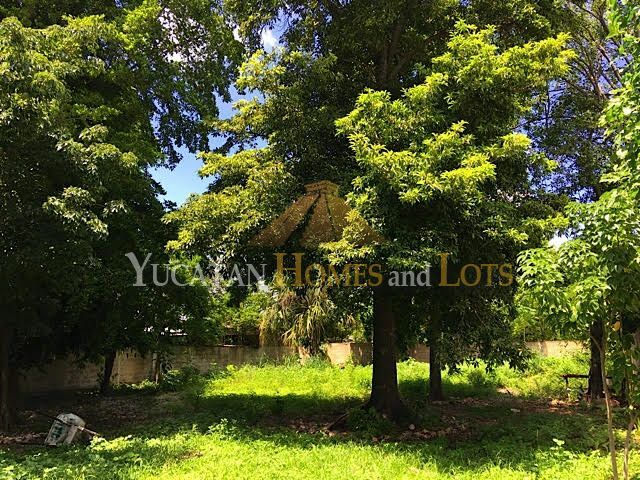 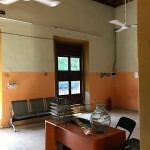 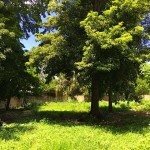 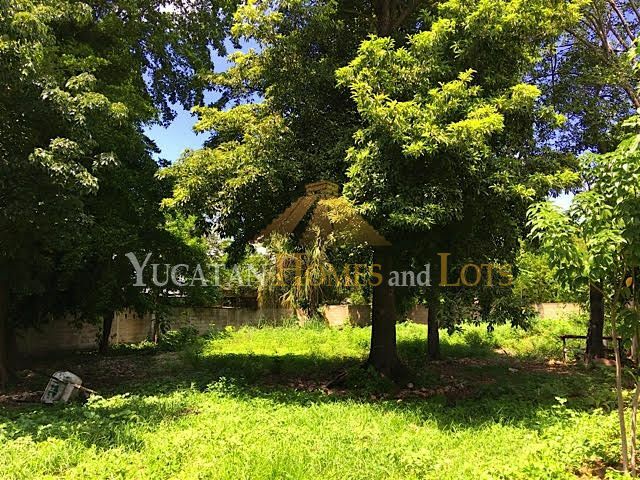 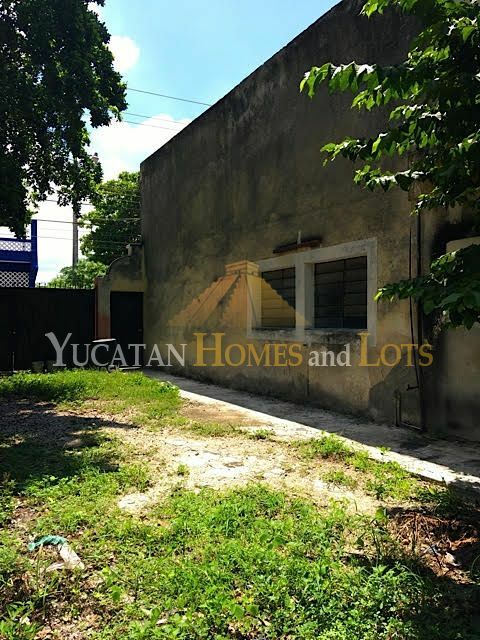 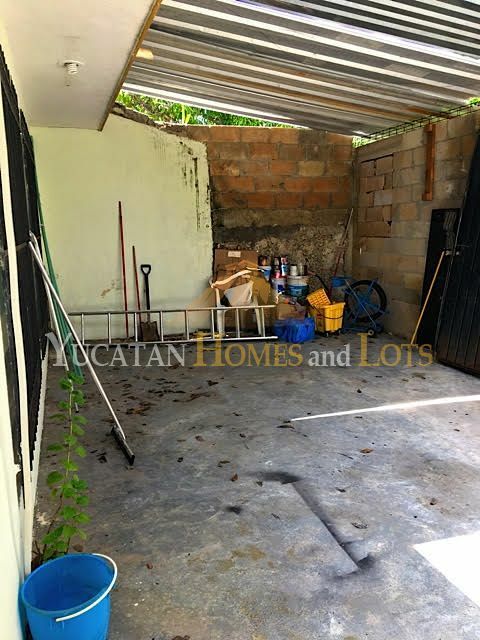 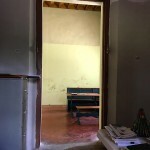 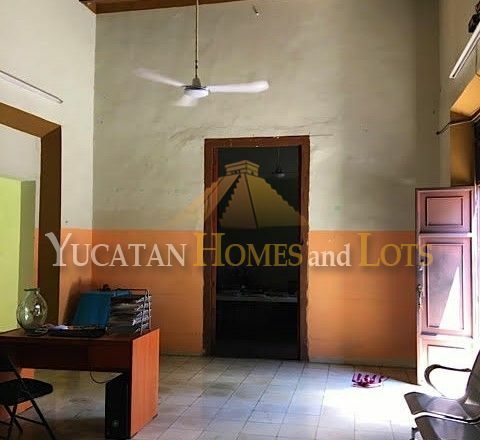 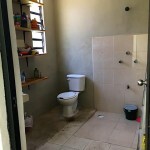 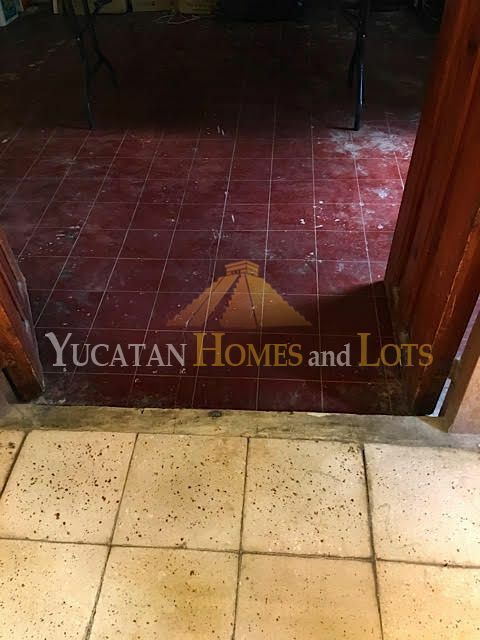 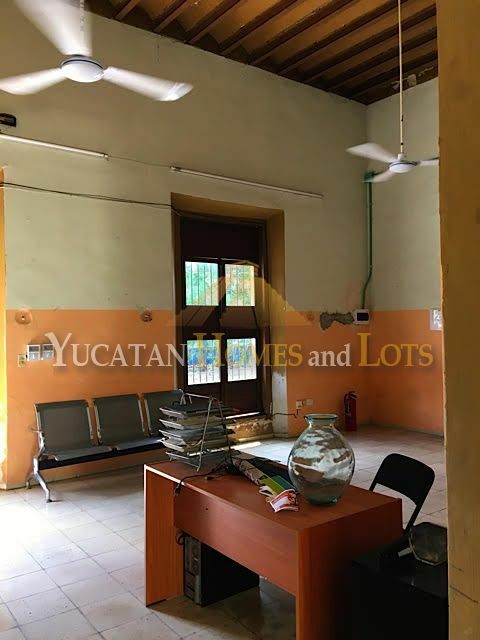 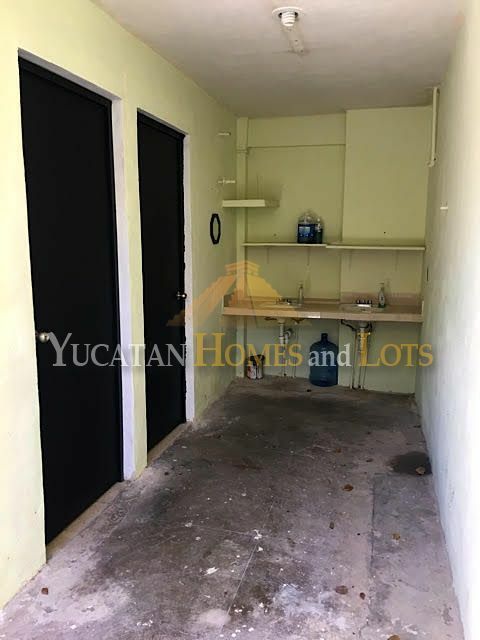 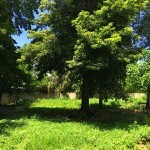 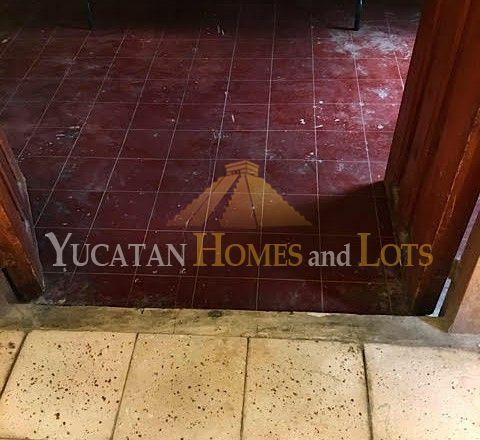 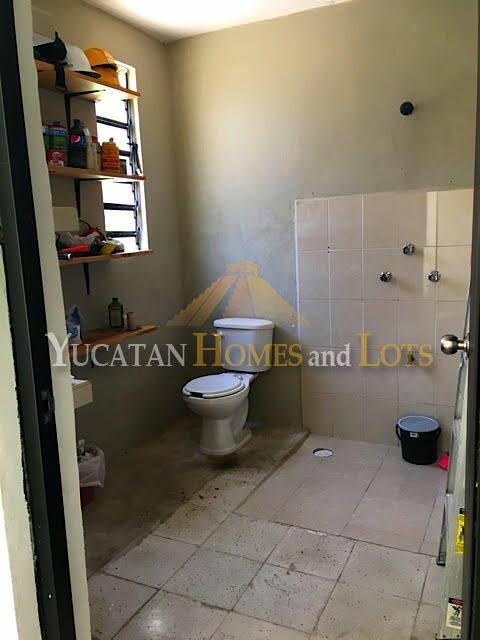 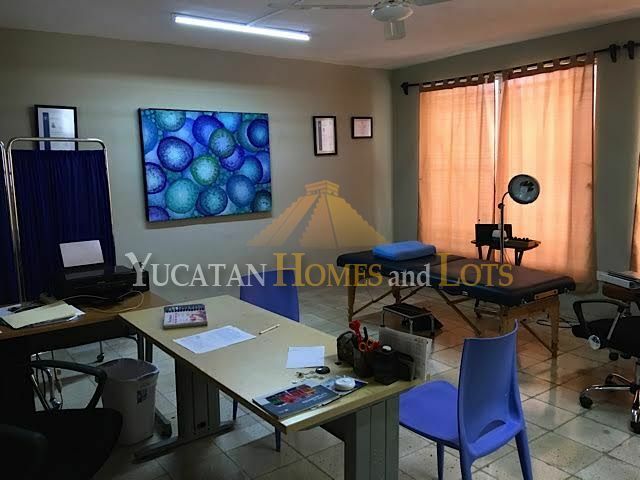 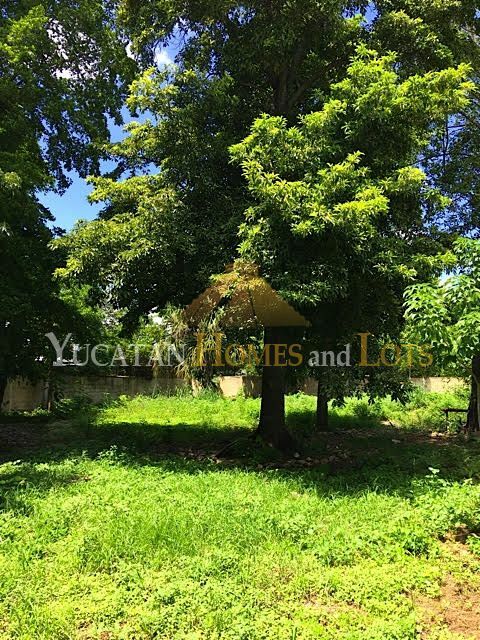 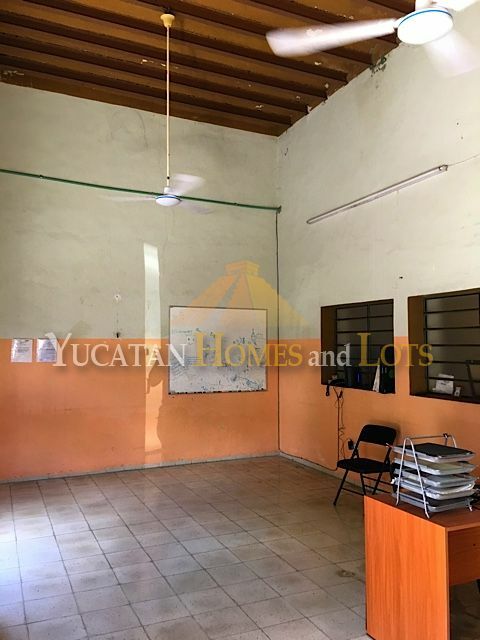 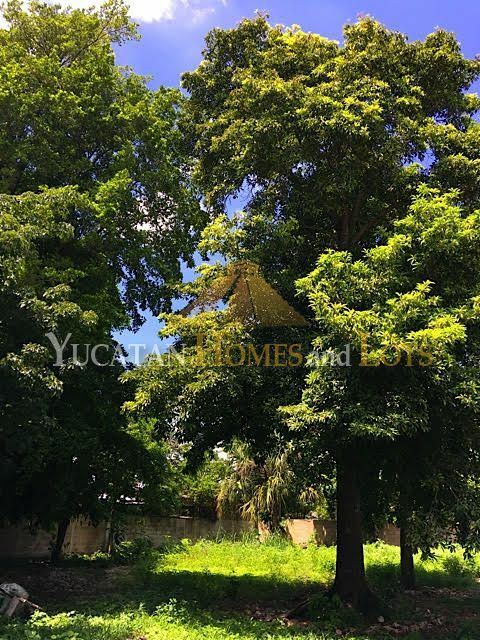 With a little loving care and renovation, this property can be transformed into a spacious home or offices, with a large backyard with plenty of room for a swimming pool, a tropical garden and additional buildings. 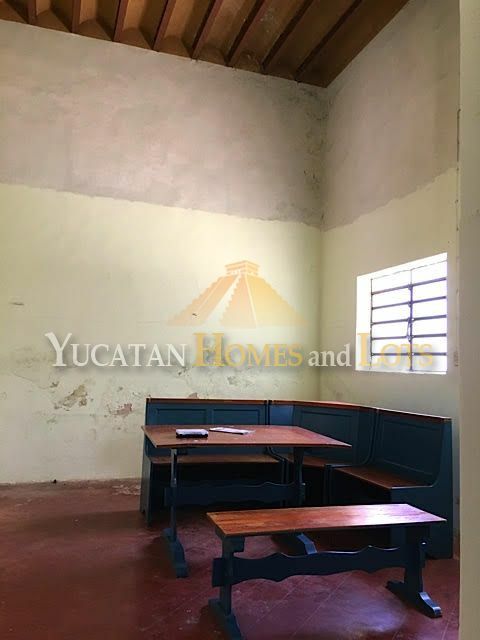 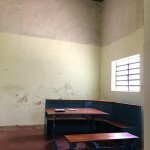 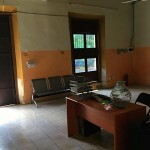 The current building features 3 bedrooms and 2 bathrooms, with tall ceilings and an outdoor pation area. 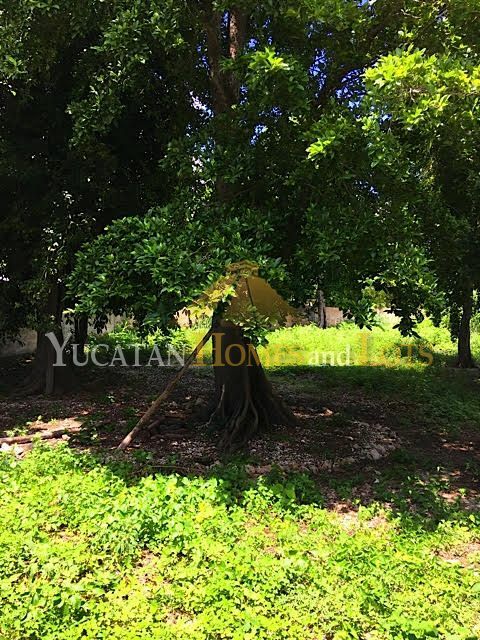 You have a head start on that garden with a zapote tree, a ramon tree and a huaya tree… as well as others.